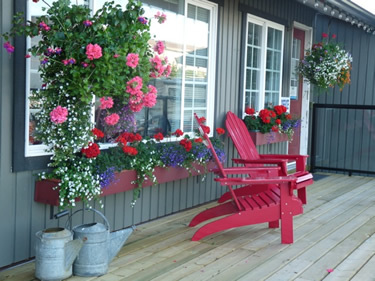 We look forward to your visit to our Inn and RV Park. 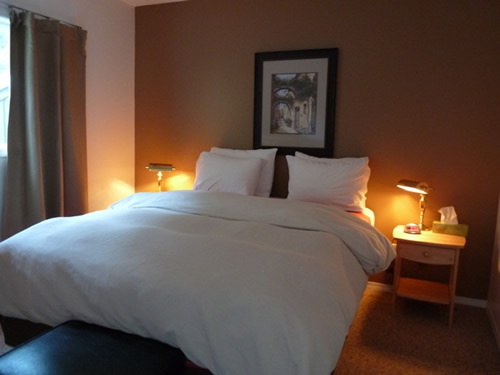 We are located in the heart of Campbell River, a 15 minute walk South of Downtown, overlooking the Beach, Discovery Passage and Cape Mudge Lighthouse. 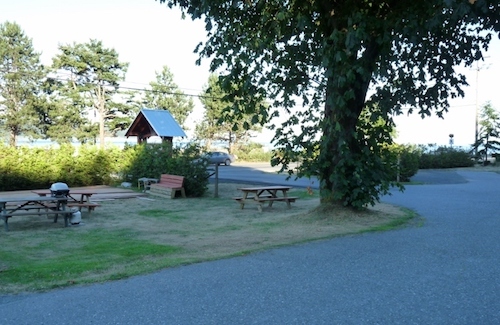 From your spacious, level RV Site or Well Appointed Cottage enjoy the Spectacular Ocean view. Wildlife abounds here. See Killer Whales, Seals, Eagles and sparkling Cruise Ships as they ply the waters north to Alaska. Beachcomb and explore, warm yourself by a beachfire, cycle or walk Campbell River’s 8km Seawalk. All this awaits you from your front door. Take some moments to enjoy the waterfront on your walk to Downtown. Be sure to visit the many Fine Restuarants and Specialty Shops that Campbell River has to offer. Take in our ‘ Maritime Marine Centre’ adjacent to our ‘World Famous Pier’. Enjoy an afternoon exploring our rich history at the ‘Campbell River Museum’. Explore the abundant Lakes, Rivers and Mountains all within an easy drive from our Park. Whether it’s relaxation or adventure that you seek - it’s all here waiting for you !